Make your ant squash bugs when they are smaller to increase its mass and mutate into new hybrid species. Avoid bigger creature swarms by hiding under objects or use your abilities to run away, survive and claim this planet. Upgrade your hybrid insect and evolve to the mutated creature that will rule their tiny planet. Ant Evolution Forever borrows a basic idea from the other .io apps and mix it with elements from other games to bring you a new kind of game, a mutation. You feed your ants with smaller creatures like cockroaches, beetles and other. Smash them and make your ant bigger and stronger. It is also inspired by evolution games and upgrade games. Smashcrazy bugs, wasps, or other hybrids and discover new species. 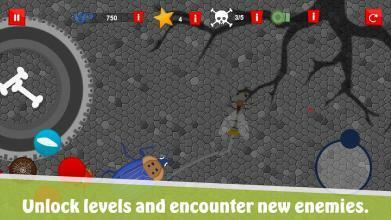 Enjoy the simulator of their tiny world, defeat their swarm army and conquer their land! 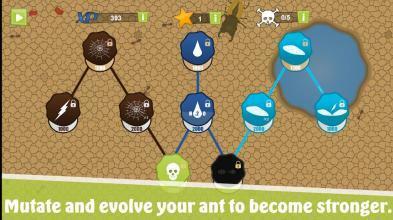 Ant Evolution Forever offers three different kinds of levels. In some of them you have to collect candy canes and bring them back to your anthill. In other levels you will have you to kill some bigger insects to win. And of course, there are some boss levels too. Kill the tasty boss to win! Tips: If you have any problem, be sure to enable the tutorial. It really helps! Weaker enemies which are on screen will change their colour and try to run away. 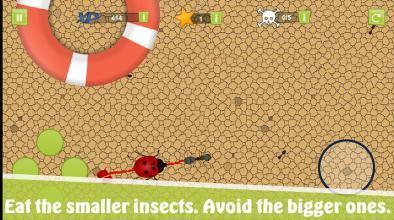 Squish them beneath you and feed your character to become the ultimate bug killer! The are tasty! Stay close to the the different objects (or water if you have already bought the swim upgrade) while bigger enemies like ladybugs, roaches, beetles and others are near. Don't let them squish you! Farm xp by eating smaller insects. Pause to check if your points are enough to buy an upgrade and and a new mutation. 100% Free simulator app. Differences between Ant Evolution Forever and .io apps: Bigger roaches or other species of enemies have the same speed as you. You can't eject mass to run away like you do in other .io apps. To lose a ladybug try to hide under objects, create cobwebs, fly, leave poisonous liquid behind, enter the blue water or use your camouflage ability. While they are touching the liquid, instead of ejecting mass, they will get smaller and more valrunable. To farm xp you have to squish the tasty bug swarm and feed!. Pause to mutate your character to A hybrid mutant bug and become the ultimate swarm killer. When you evolve or mutate your crazy bug, it is morphing into new species. Keep evolving to become the strongest bug of this simulation of their planet. 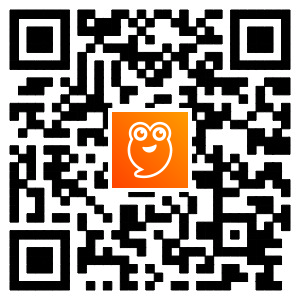 Download a game that makes a difference among other evolution games and have fun! How to defeat the bosses: Help your character with its mutation and upgrade its abilities. Mutate your hybrid character and watch it morphing into a new kind. When you'll be strong enough and have already bought the poison mutation, go for the smash. While a boss collides with your poisonous liquid loses health. If its mass is smaller than yours, the boss will change its colour and try to run away. Follow it and feed your hybrid ant with its tasty juice before it leaves their tiny planet. Some of the tasty creatures you will encounter are: ladybugs, roaches and beetles. Follow and squish the crazy bugs to feed your character with it and end the round. Now you are the strongest mutant creature in this simulator of their world, enjoy this satisfying feeling! A fresh entry to the evolution games genre!